A Montgomery County Council member says the county should get out of the booze business after what he saw in a News4 I-Team report, and he wants both a government and a criminal investigation of the county’s Department of Liquor Control. 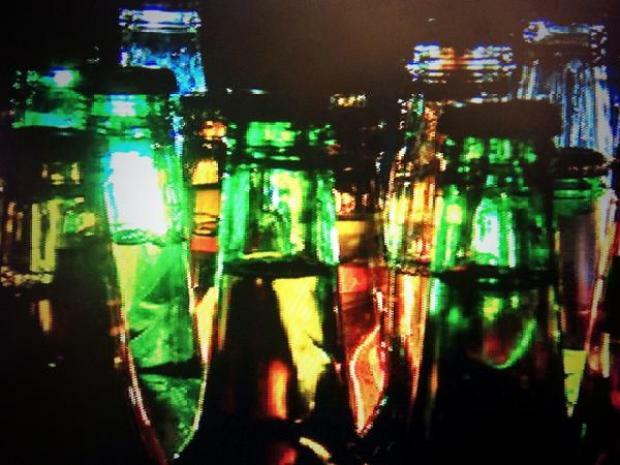 The department pulls in $34 million a year, but multiple sources told the I-Team some county employees have been skimming the beer they're supposed to be delivering and selling it -- illegally -- under the table for cash. The I-Team unraveled a complicated scheme pointing to troubling trends with certain delivery truck drivers and stores. Council member Hans Riemer said he was “shocked, outraged.” He said he thinks what he saw county workers doing in the undercover investigation was criminal. "We need a criminal investigation of these employees," he said. "We need the attorney general to get involved. We need to figure out what's happening there." Riemer said he was especially alarmed after cameras caught delivery crews on at least three different days pouring what appears to be alcohol into styrofoam cups and then driving government vehicles. DLC Director George Griffin immediately pulled both men off the road after the I-Team showed him the video and said he's investigating other drivers as well as a direct result of the reporting. But Riemer said that's not enough. Riemer said if he had his way, the county would privatize liquor distribution. "We need changes," he said. "We need to have the department, minimally in the short term, able to bring some real consequences. But fundamentally, what you have to do, you have to get out of the liquor wholesale business."